Combine PDF via the command line with Coolutils. 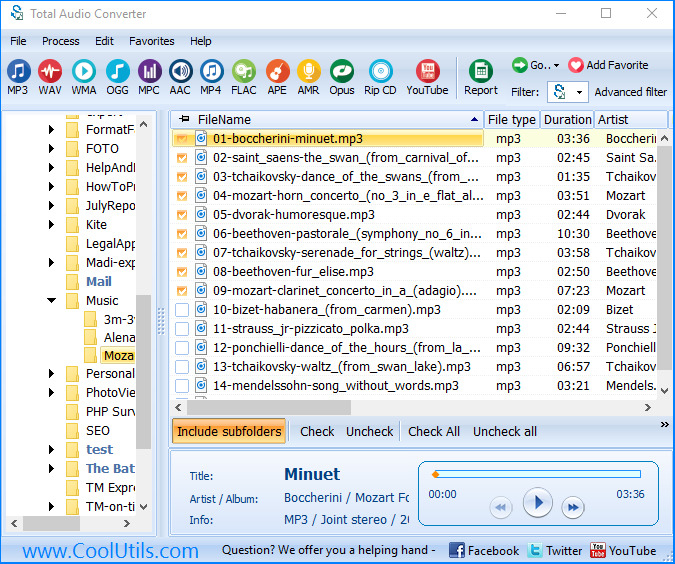 You are here: CoolUtils > Total Audio Converter > Combine PDF via the command line with Coolutils. When converting songs from audio CDs, usually they are saved with default names like "Track01", "Track02" and so on. When you convert a few disks of such kind and save tracks in one folders, you can occasionally rewrite songs with the same name. Besides this, it is very inconvenient to store compositions under default names, as it is simply impossible to find the specific song or sort songs in the track list. If you need to export track information like composition name and author, when ripping CDs, use Total Audio Converter. 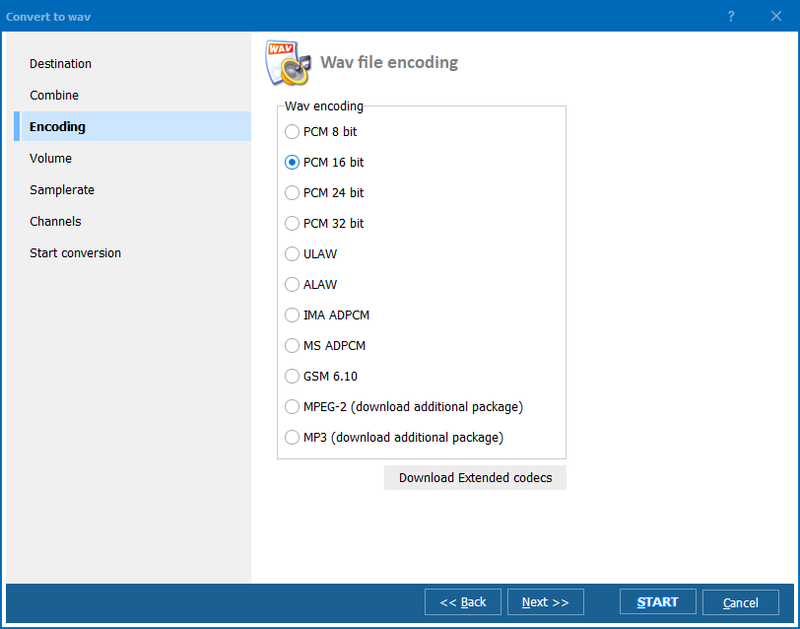 Soon the program will export tracks from CD to your folder. Note that whatever music format you select in the "Convert to" tab, you will be able to setup audio parameters like quality, bitrate, etc. Moreover, when exporting a few tracks at once, you can combine them together into one file or convert to separate music files. 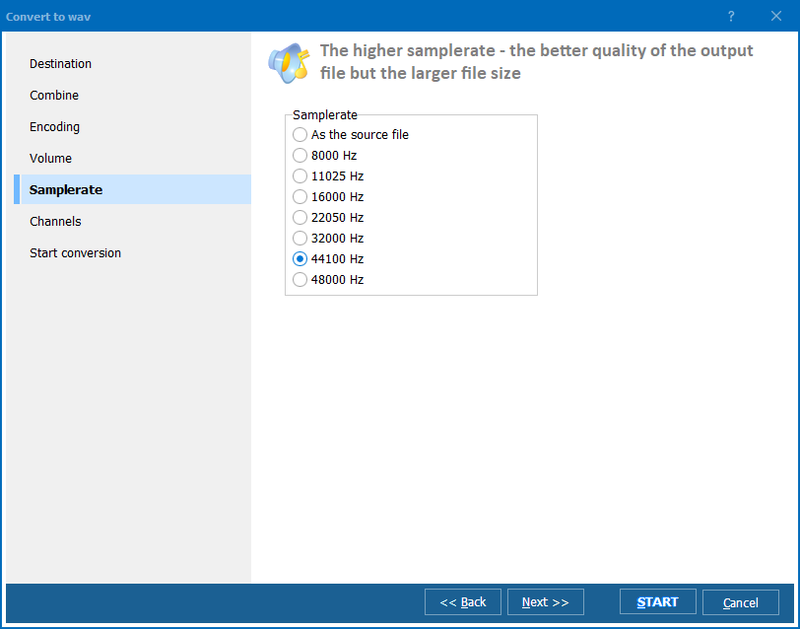 Total Audio Converter is highly flexible in terms of settings. You can download the program for free use - its trial version is valid for a month! Try to rip you CDs in a smart way!